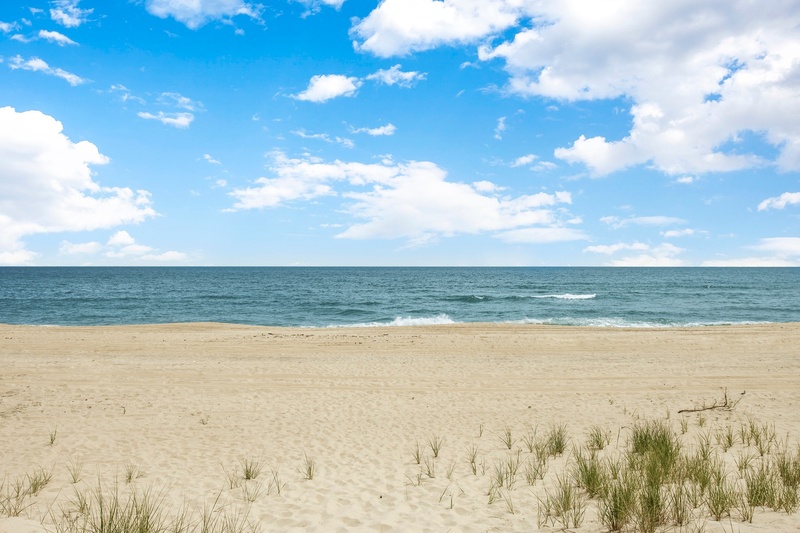 Once in A lifetime Opportunity!! 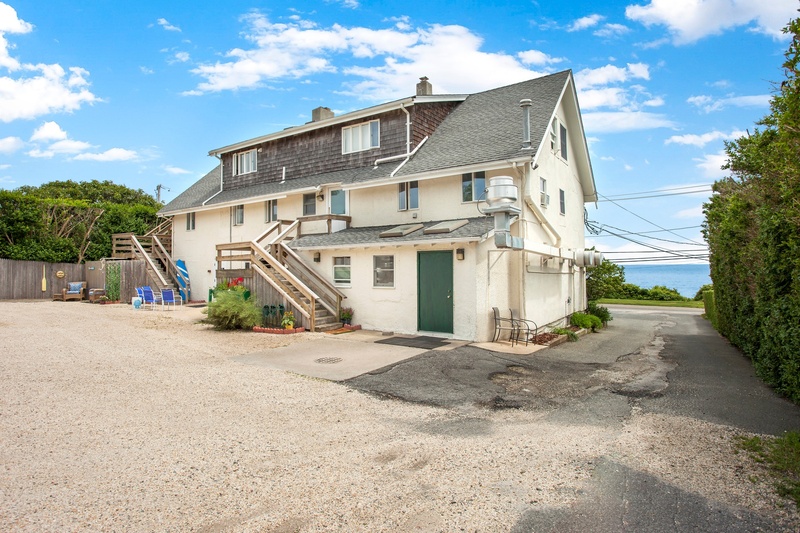 with This spectacular beachfront just outside your door!! 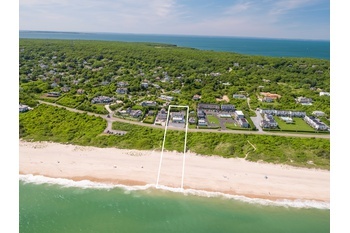 A one of a kind OPPORTUNITY !! 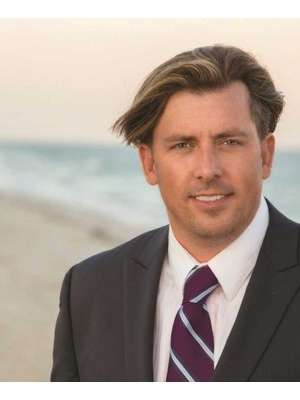 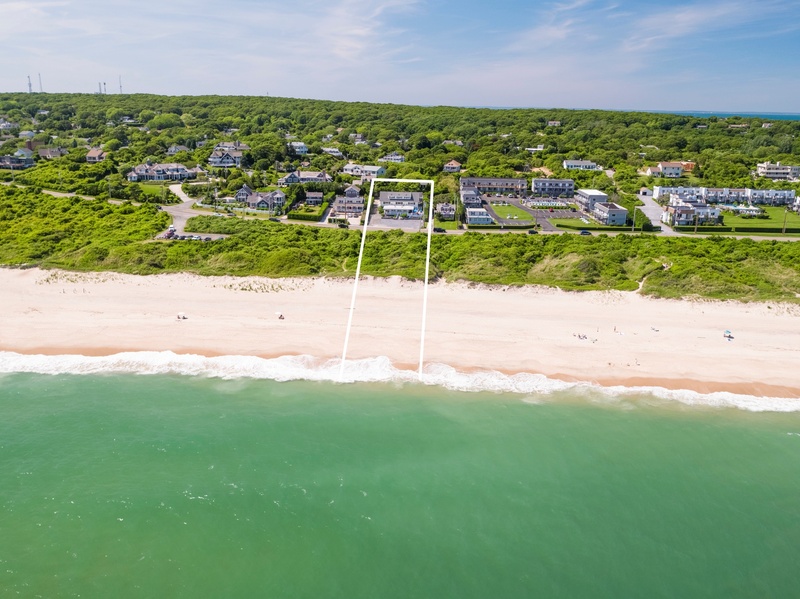 Once in a Lifetime opportunity in Montauk!!! 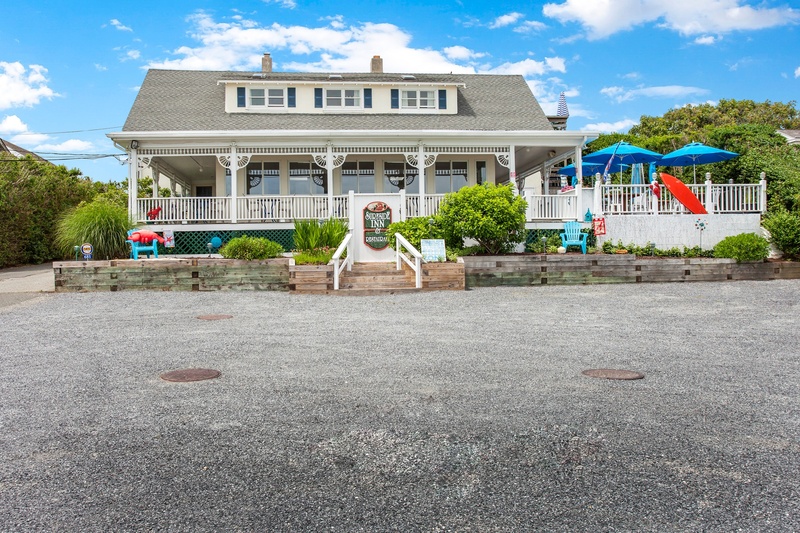 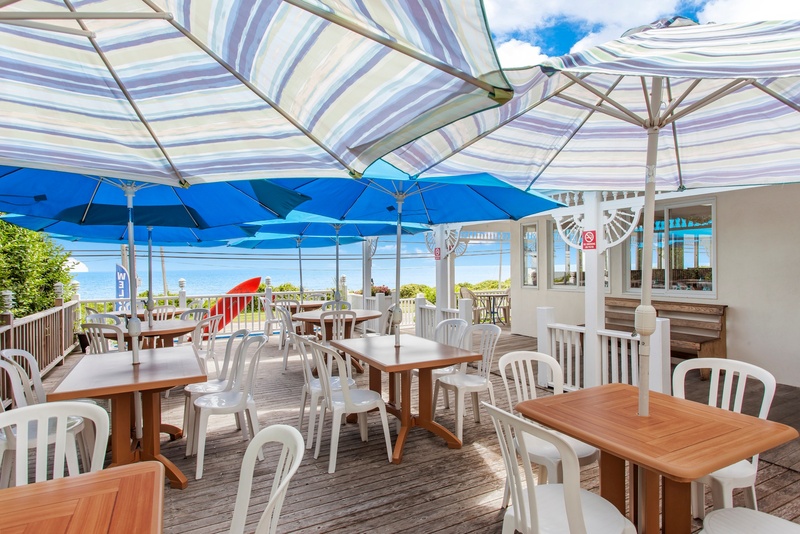 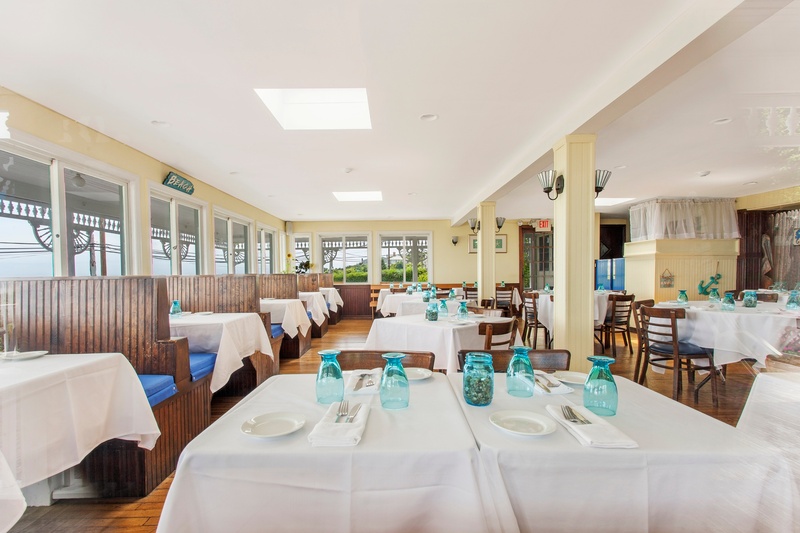 The Iconic Surfside Inn and Restaurant located in highly desirable Hither Hills on one of the most coveted and extremely scenic Roads in Montauk , Old Montauk Hwy . 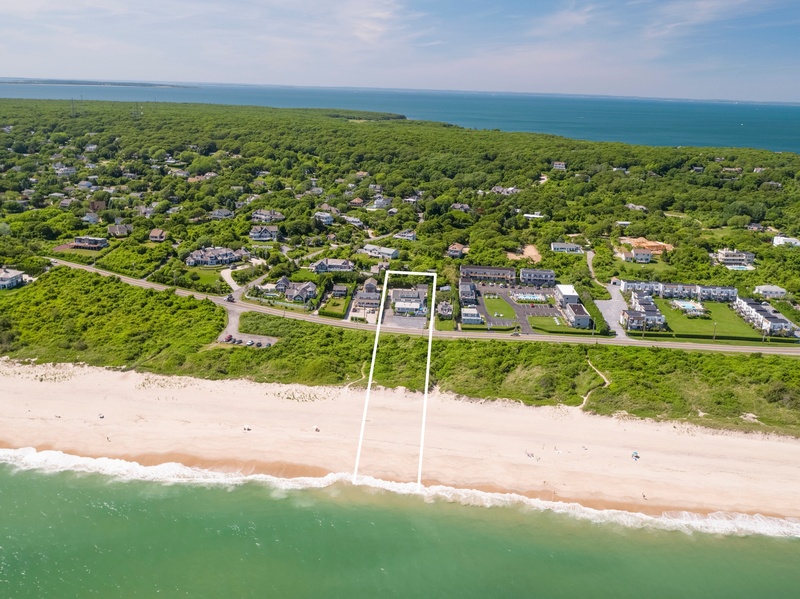 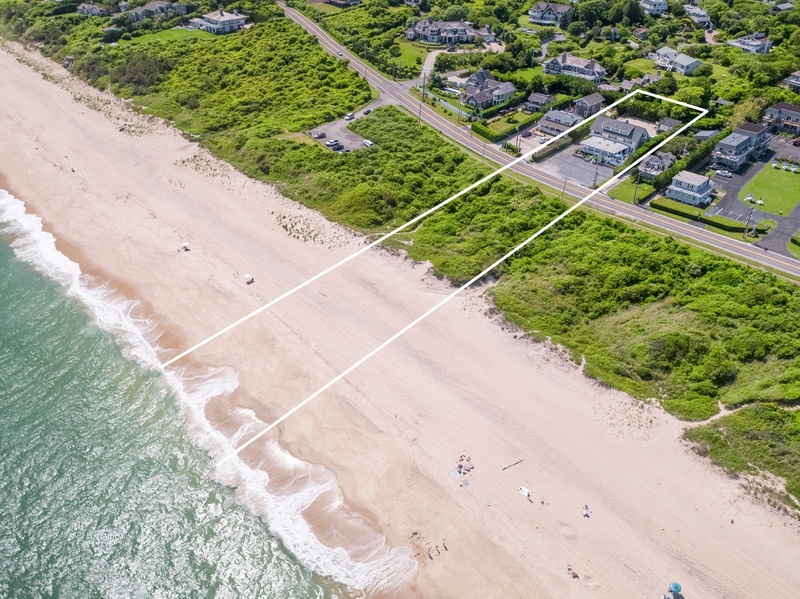 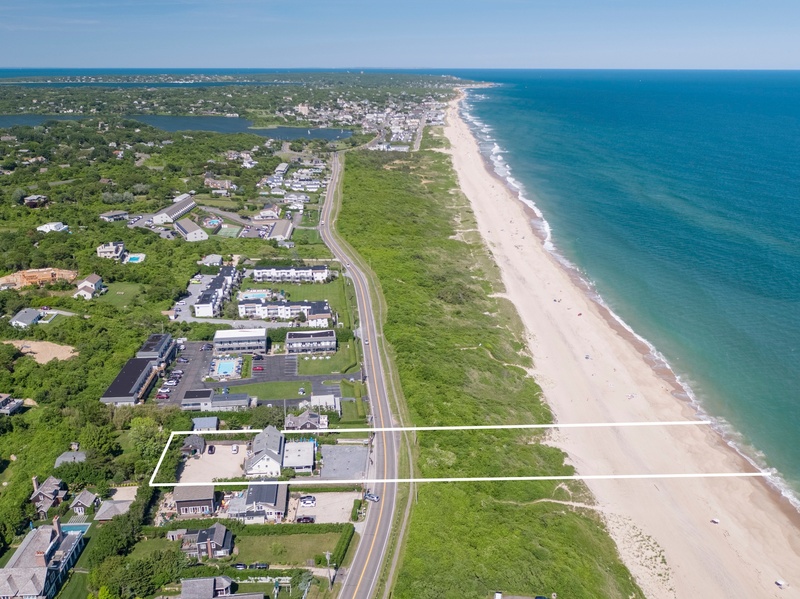 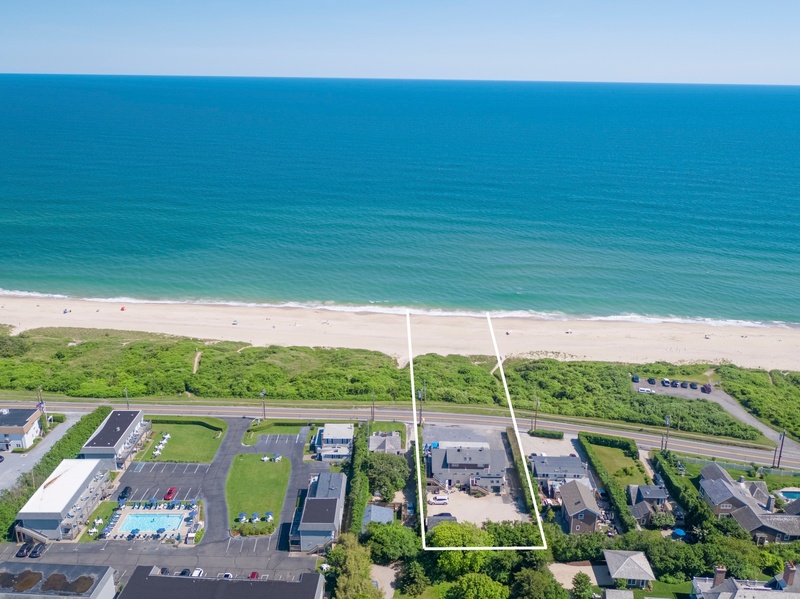 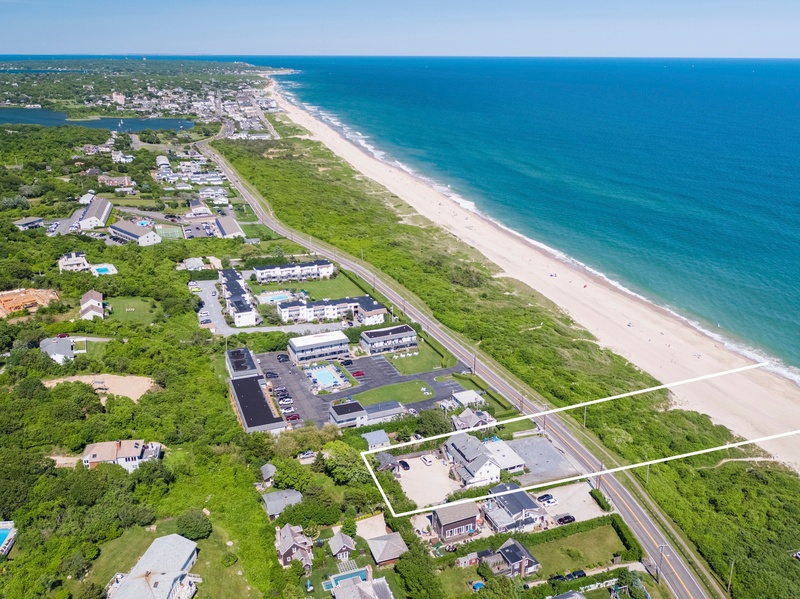 Absolutely Impossible to replicate , this priceless location and opportunity offers breathtaking and never ending views of the Atlantic Ocean along with a pristine White sandy beach located just feet from your front door. 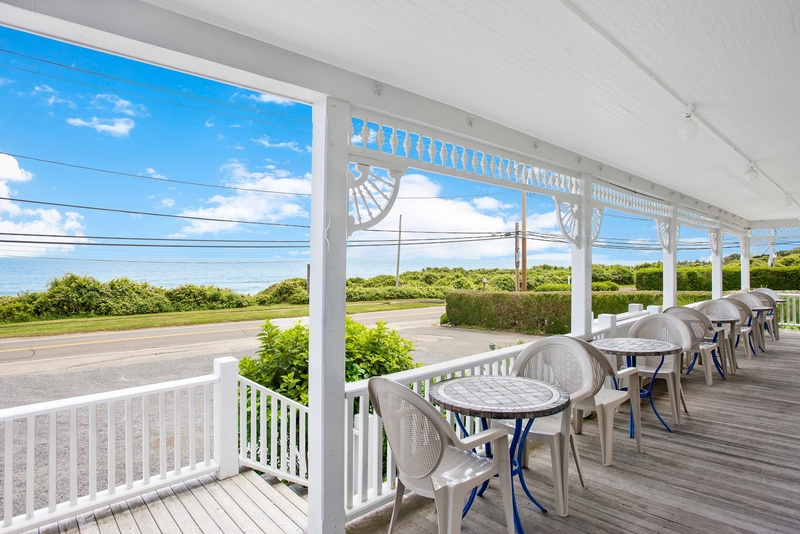 Known Worldwide and prized by patrons of all ages , this well established Restaurant and Seaside Inn truly offers a one of a kind opportunity , both Commercially and Residentially. 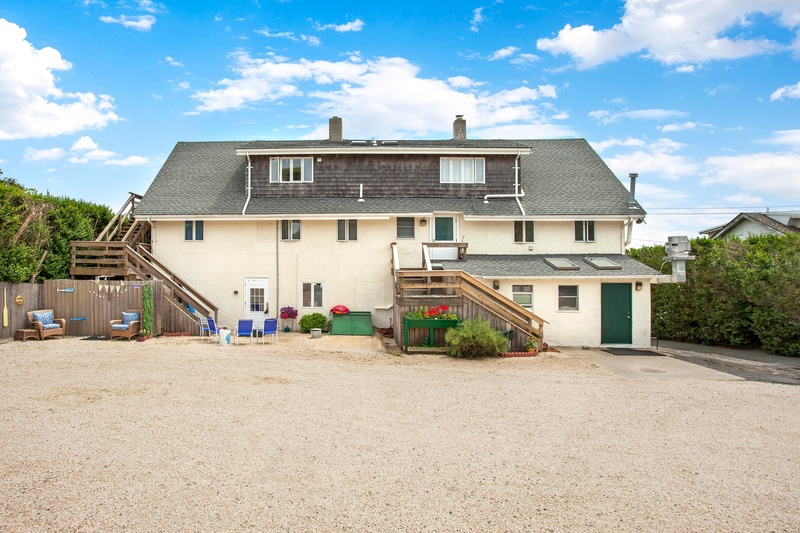 Serious Inquiries only.